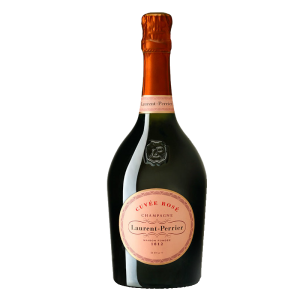 This wine is made from the purest juice of the grape, which alone allows Laurent-Perrier to develop “La Cuvée”, a champagne wine of great finesse and a nice freshness obtained after a long aging in our cellars . 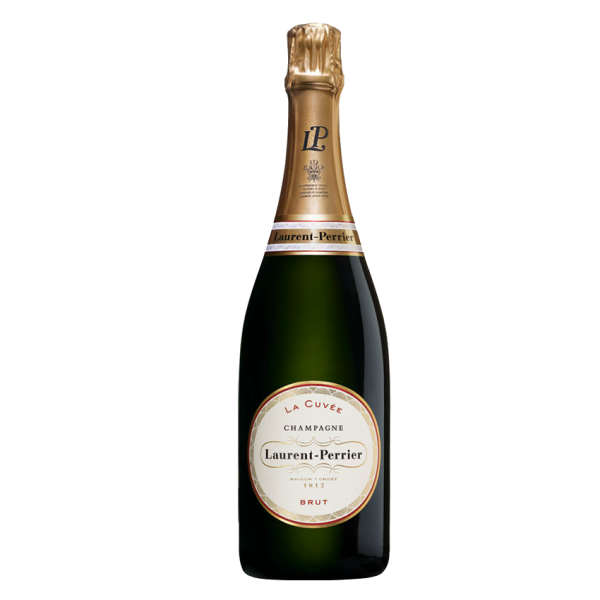 The choice of a high percentage of Chardonnay is at the base of Laurent-Perrier’s personality style. 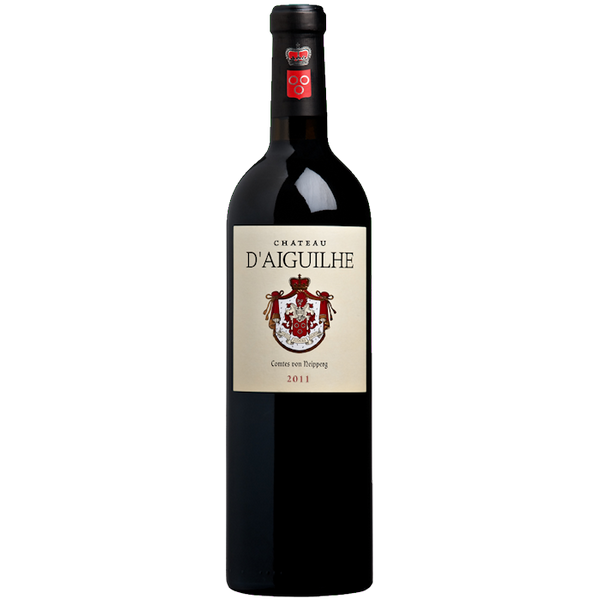 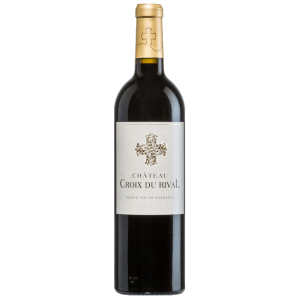 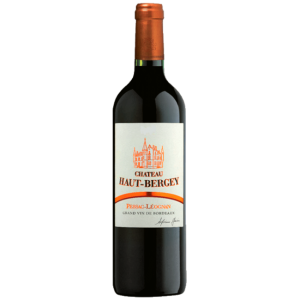 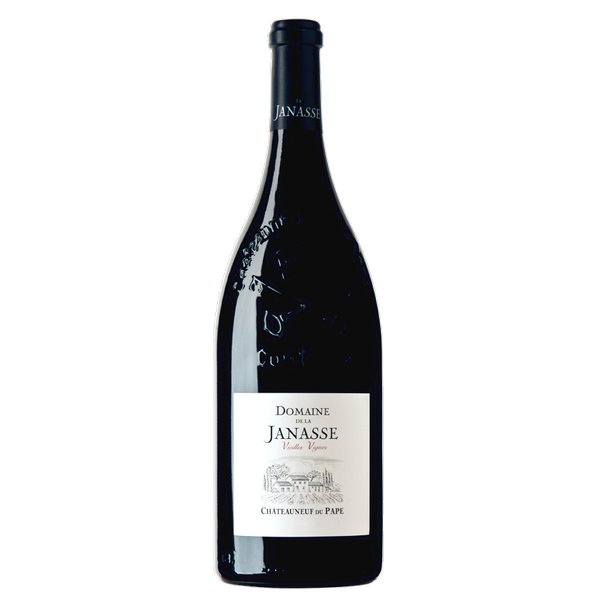 Purity, freshness and elegance are the characteristics sought for this wine that introduces to the spirit of the House. 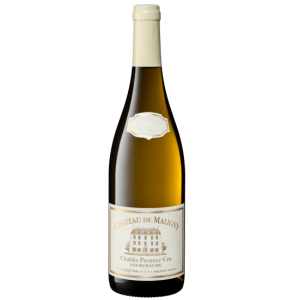 This fresh and pure wine is perfect for an aperitif. 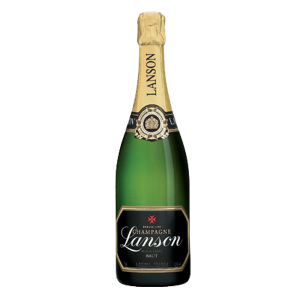 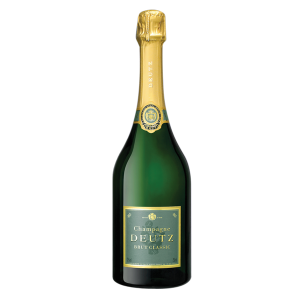 Its notes of citrus fruits and white fruits, and its remarkable balance supported by a subtle effervescence, make it an ideal champagne to accompany the poultry and the finest fish.